The concert scale brass body ResoUke is the perfect companion for every ukulele player. It is ..
Gold Tone is proud to introduce our very own "American Collection" bluegrass banjo series produced f..
Due to the tremendous response of our original travel banjo, the Travel Banjo 250 (TB-250) is our pr.. 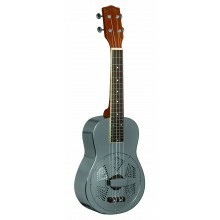 The TG-10 is a more affordable tenor guitar, but still has low string action and great tone. T.. 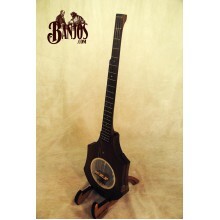 The Tranjo is the most unique travel banjo ever made! The patent-pending design by Sam Farris impres.. Exceptional tone and exquisite looks! The TS-250 is a vintage replica of the most popular tenor ever.. Same great features as the TS-250 with added features of a 40-hole brass archtop tone ring that incr.. The GU-100 has similar specs as our deluxe model (Solid Top) and uses laminated mahogany sides, back..
A replica of the most famous uke ever made, the Deluxe features all solid mahogany wood and ebony fi..
Gold Tone’s most popular openback banjo ever! 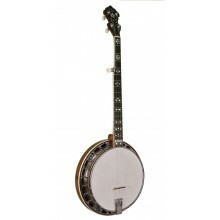 The White Ladye WL-250 provides a plunky yet punchy to..
Due to the enormous popularity of the WL-250 model, Gold Tone has now introduced an exquisite versio..
Look no further than this professional level long neck banjo ideal for the folk musician. 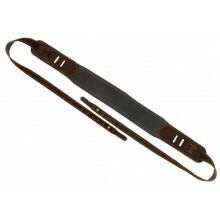 Tuned 1-1/..
A comfortable soft leather strap designed to securely attach to the brackets. 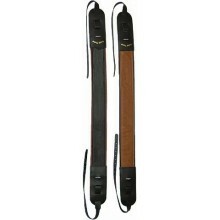 The tabs are leather a..
A simpler version of the Deluxe cradle. Genuine leather, fully adjustable. A must for banjos weighin.. 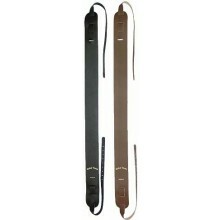 Designed by Gold Tone owner, Wayne Rogers, this strap is actually 3 layers of very soft leather fold.. The Weissenborn Hawaiian steel, a platapus among guitars to the uninitiated, is an instrument brilli.. The Style 4+ is the most accurate production-made replica of a Style 4 Weissenborn acoustic lap stee..